This 6" porcelain dog bowl is perfect for feeding Fido his dinner or holding water. 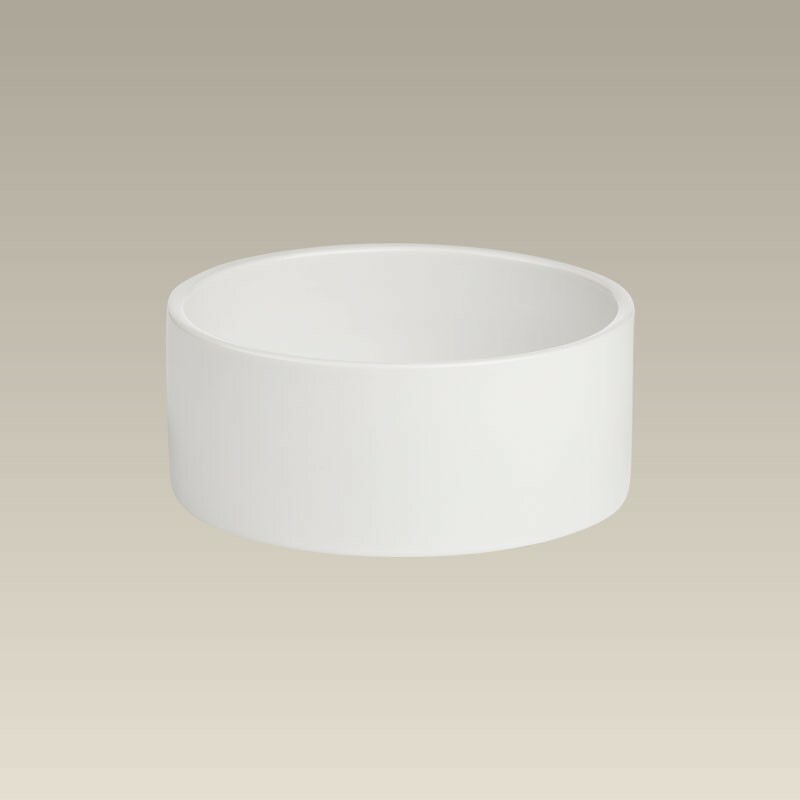 The simple white bowl will match nearly any room's decor. The bowl is 2.5" high. Microwavable and dishwasher safe. Made in China.